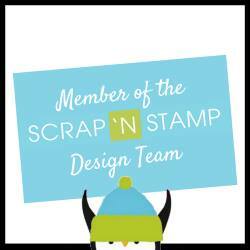 Welcome to our Scrap'n Stamp January Blog Hop! The Scrap'n Stamp Design Team would like to share with you some inspiration for this month's hop "Love is in the air". 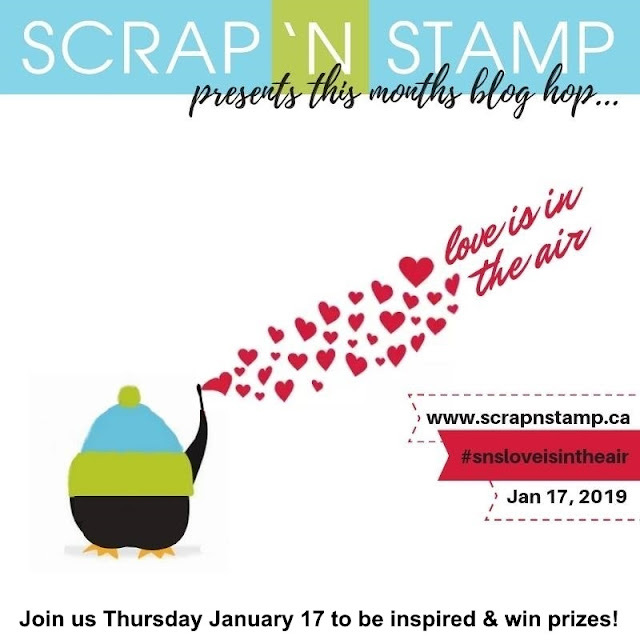 Yes, we have prizes ... a $50.00 Gift Certificate to one lucky winner, and each designer gets to give away a Valentine Gift Pack to one lucky winner. So leave your comments for your chance to win in this months draws. Now, on to the cards I made for the hop. 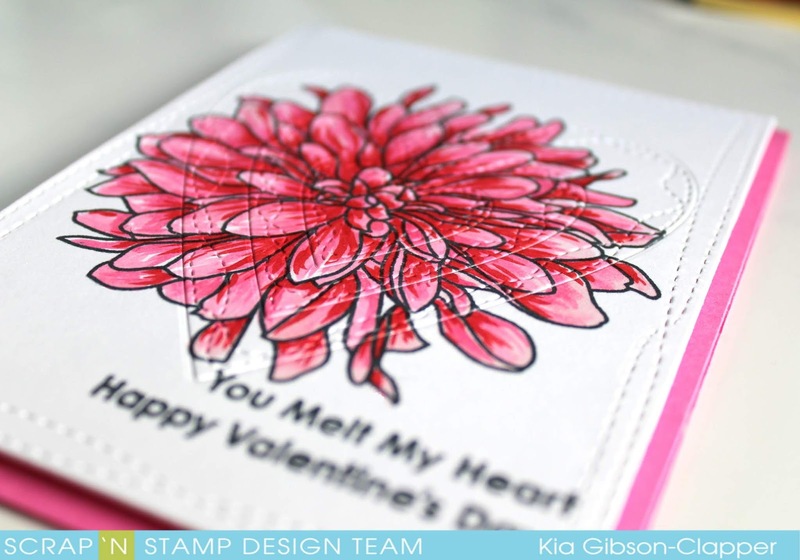 First up is a floral Valentine I did that has wonderful textures, given by the heart dies inlaid in the flower. 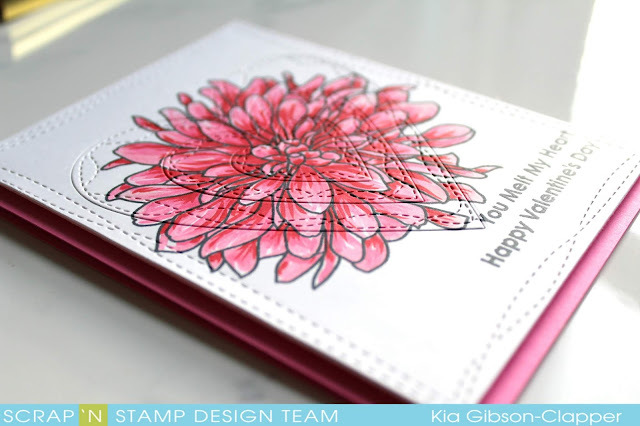 This kind of card came to mind the minute I saw this Beautiful Bloom from My Favorite Things. So I went looking for a heart die that would do the bloom justice, and was super excited when I found this die. I stamped using Memento ink and coloured using Copics. Once completed I die cut using the Wonky Stitched die to frame the piece, then die cut the heart inlay over the heart area. 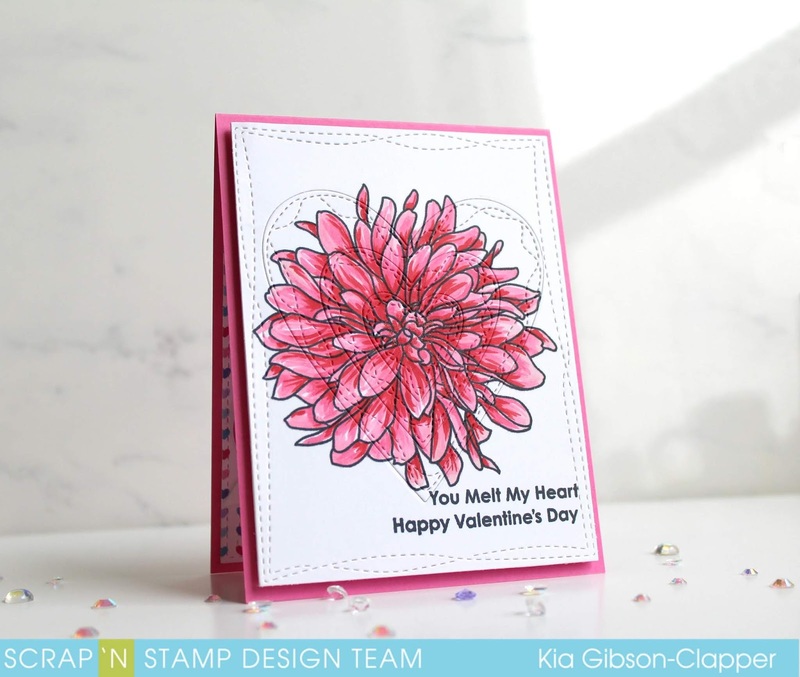 I stamped the sentiment on the panel using the Memento ink and attached the panel to my pink card base using fun foam and creative tape. For the inside I used a couple of the papers from the Sweet Stack paper collection, along with the wonky stitched die for the background paper, and the Wrapped Stitch Heart Die for the sentiment, which was stamped using Ranger ink. I added another of the papers using the Straight from the Heart Die, so cute. 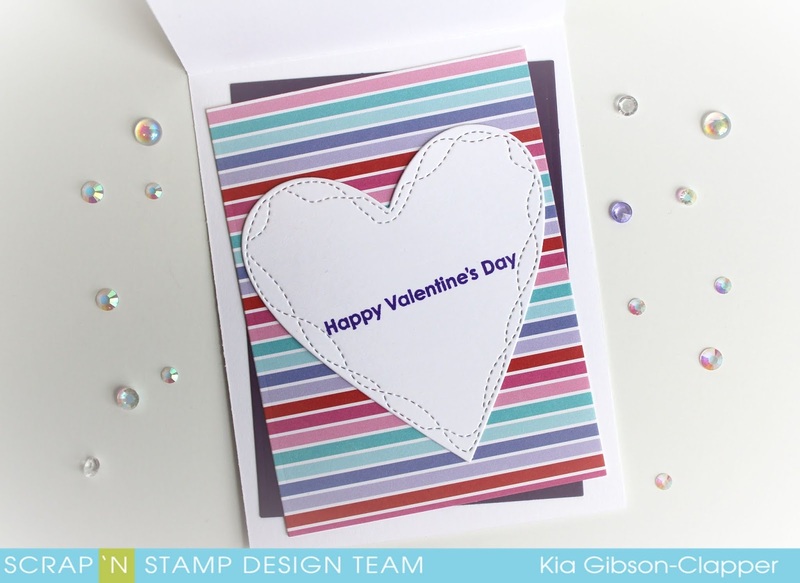 Up next is a Valentine for a little girl, which would also make a great new February baby card. 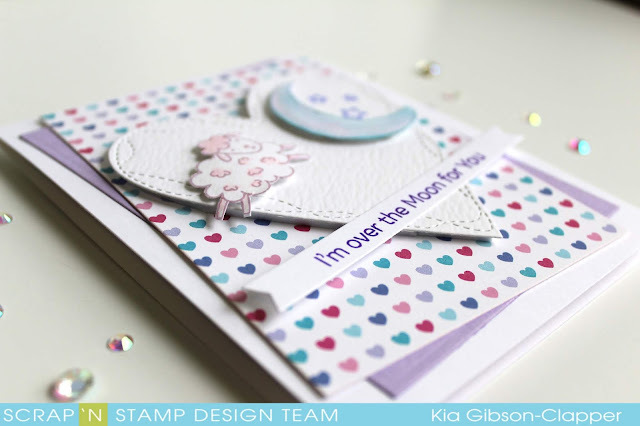 I just love this stamp set called Over the Moon for Ewe. I again used my new Wrapped Stitch Heart die from the Sweet Stack paper pack, along with Ranger Distress Watercolour Paper as I wanted the texture. I attached the heart with fun foam, and attached the moon and the lamb using foam dots. 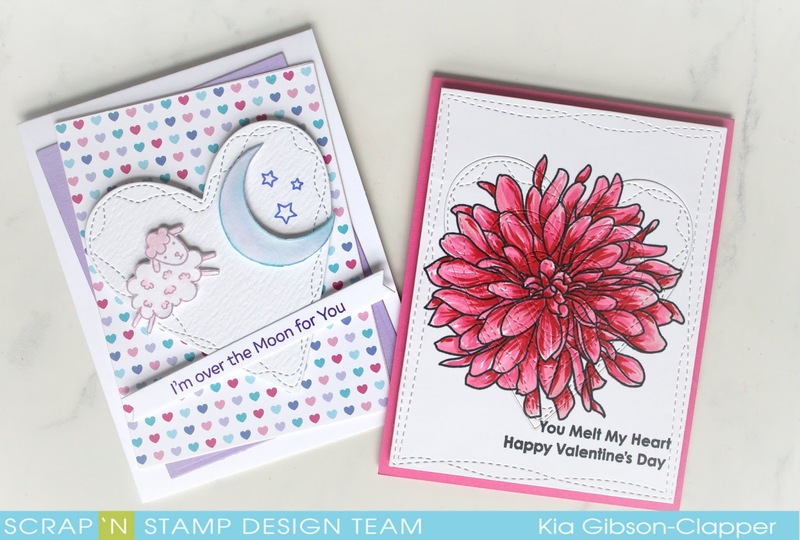 The sentiment is stamped using Ranger ink Majestic Violet, and the stars stamped using Violet. 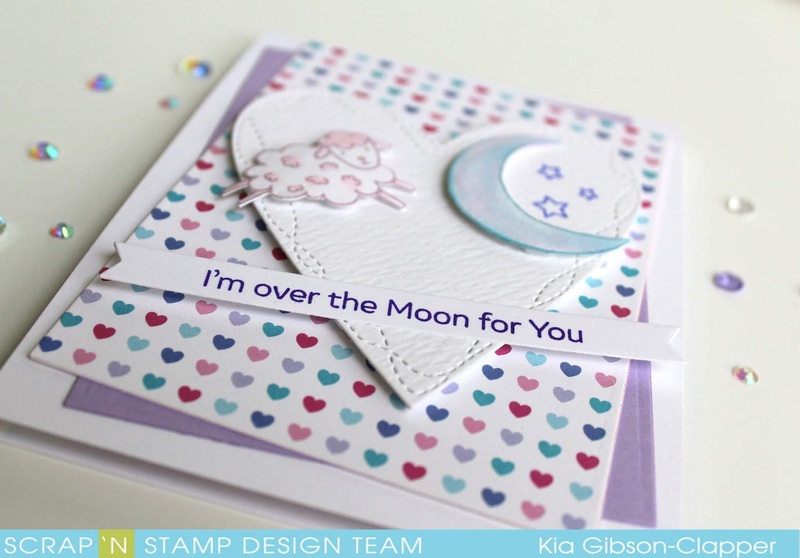 For the moon I used Tumbled Glass, and the sheep I used Spun Sugar, with Wink of Stella added. For the inside I used another paper from the Sweet Stack, along with the Wrapped Stitch die for my sentiment from the Sweet Celebrations set. I am a big fan of decorating the inside of my cards, and when I teach classes to my ladies they too have to decorate the inside. They one-upped me in last weeks class by decorating the back of the card too! 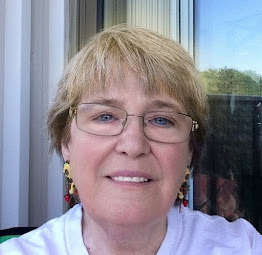 So, I am paying homage to my wonderful ladies who give me many a laugh. 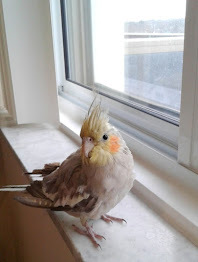 Thank you for joining me today, next up on the hop is Nancy. The list of participants follows.  Following are Affiliate Links to the products I have used today. All your cards are so pretty! 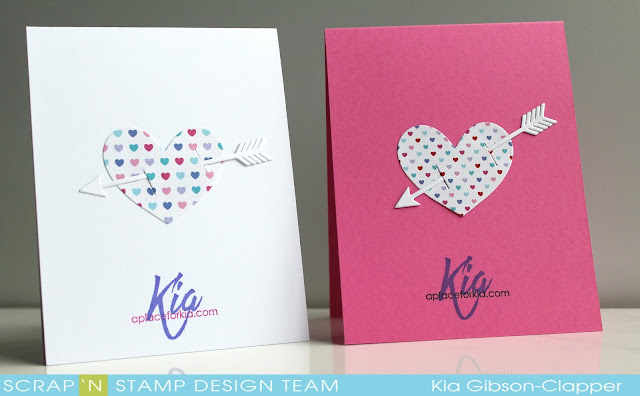 I really like the first card with the heart die on the background. Love the Beautiful Bloom stamp! What sweet cards. I really like how you in inlaid that heart on the big floral image. It's so well done that I didn't see it until I got the closer up shot. All of your cards are beautifully done. All of your ideas are wonderful! Lovely cards. Very interesting heart inlay technique. Such a fantastic inlay technique on your first card and lovely layering of elements on the second. Thanks for sharing the inspiration with these products. Awesome cards! Love the layering and details! 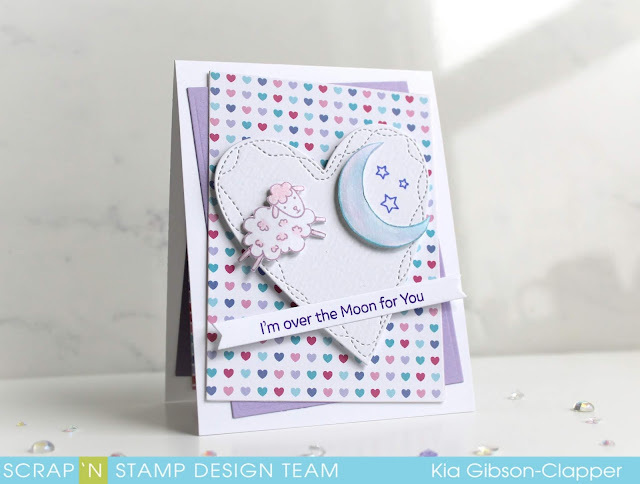 Adorable Over the Moon card, and a gorgeous flower with such pretty coloring! Love the way you inlaid the heart dies! Awesome cards!! I love the little heart backgrounds, so sweet. I love your coloring on the Beautiful Bloom card. What a great touch to finish off the back of the card! Thanks for the reminder to do the inside, it’s something I often forget.